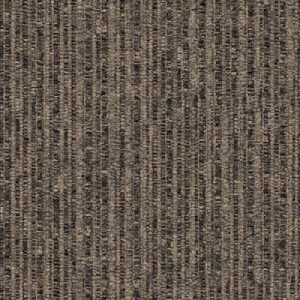 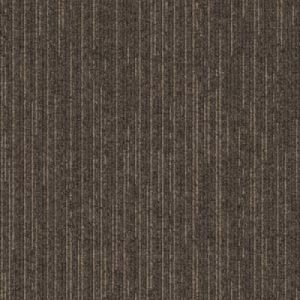 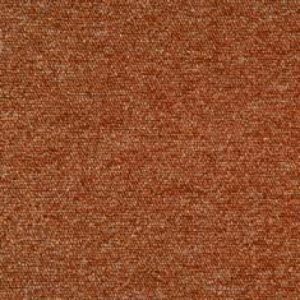 Products All Products Carpet Tiles Interface Carpet Tiles InterfaceFLOR Heuga 530 Carpet Tiles 6335 Sky Blue. 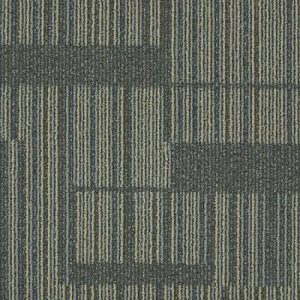 InterfaceFLOR Heuga 530 Carpet Tiles 6335 Sky Blue. 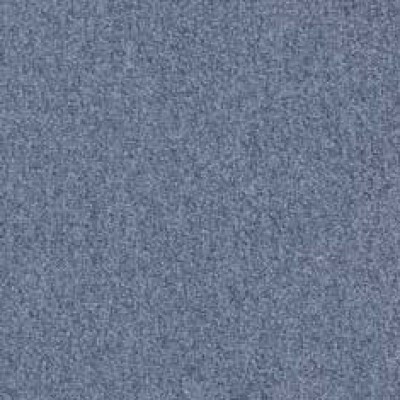 6335 Sky Blue is a Blue Carpet Tile and is one of sixty colours from the InterfaceFLOR Heuga 530 carpet tile range.